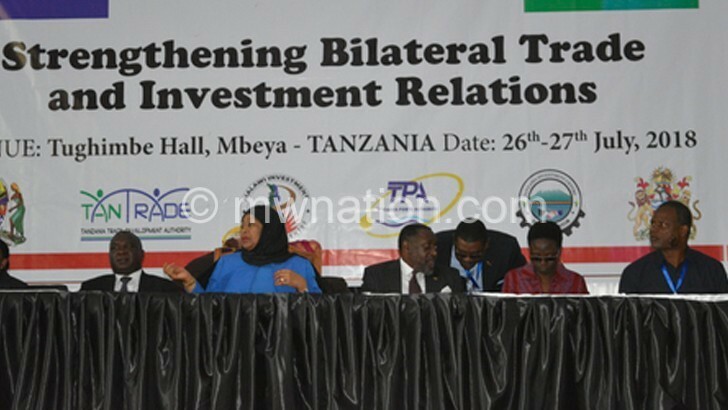 Three local firms secured trade deals during the just-ended Malawi-Tanzania Trade Forum which was held in Dar es Salaam, Tanzania last week, Minister of Industry, Trade and Tourism Henry Mussa has said. In an interview, the minister said there is huge business potential in Tanzania which local companies and entrepreneurs should utilise. “The forum was a huge success because trade deals were sealed and there is demand for many of our products, including herbal products. “So far, three deals have been signed at the forum by Malawian companies such as African Women in Agribusiness and Perisha Agro and Packaging Enterprise, Home Industry as well as Ritz Farms and Property Investment,” he said. Mussa said Africa Women in Agribusiness and Perisha Agro and Packaging Enterprise will jointly supply 20 soya beans containers and 50 tonnes of beans a month. He said Homes Industry will supply Tanzania tonnes of soya cake and crude edible oil every month while Ritz Farms and Property Investments Limited will supply sunflower cooking oil whose quantities are yet to be determined. He said there is huge demand for herbal products, maize, rice, sunflower, beans and sorghum. During the forum, there were also government- to-government (G2G) and business-to-business (B2B) meetings, according to a statement from the Ministry of Industry, Trade and Tourism. The business forum proposition was conceived during the Fourth Session of the Joint Permanent Commission for Cooperation (JPCC) between Tanzania and Malawi government which was held in Lilongwe from February 3 to 5 2017. The G2G clusters included those on industry and trade, Malawi-Tanzania transport cluster, security, energy, tourism and a meeting between officials from Malawi Confederation of Chambers of Commerce and Industry and Tanzania Chamber of Commerce, Industry and Agriculture. Malawi Chamber of Mines president Dean Lungu, who was part of the Malawi delegation to the meeting, said the forum was beneficial to the country. “From the mining sector, we are going to exploit the issue of proximity of the market of coal. Most of the coal is used in Blantyre and Lilongwe and it is extracted in the northern part of Malawi and the transport cost is prohibitive. 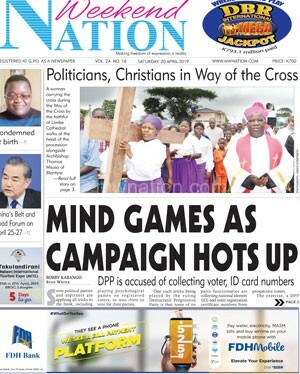 So, Tanzania is one of the markets,” he said. During the forum, the two countries discussed issues regarding the removal of the existing non-trade barriers which include roadblocks, implementation of 24-hour border operations and promotion of cooperation and sharing of information between the two border stations. A delegation of over 80 people from Malawi participated in the two-day forum.